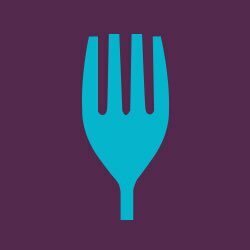 How to fillet a whole salmon? 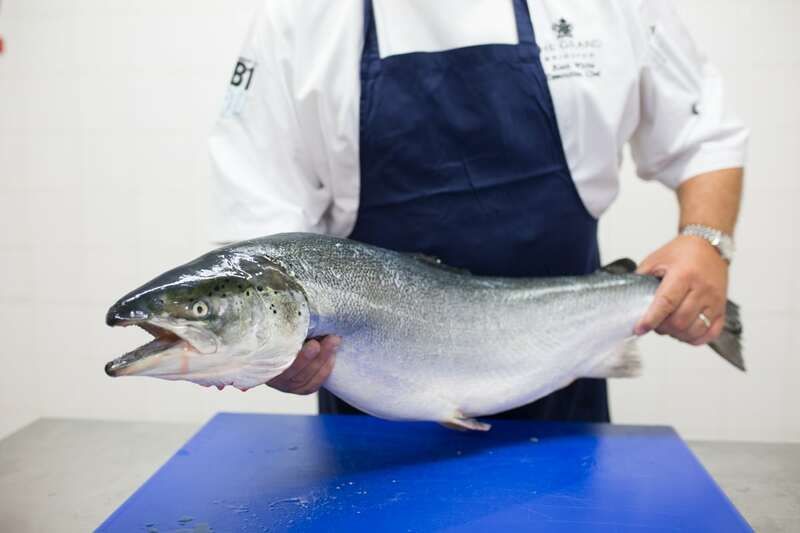 We meet Alan White, Executive Chef at the Grand Brighton and the GB1 restaurant as he demonstrates how to fillet a whole Scottish salmon. 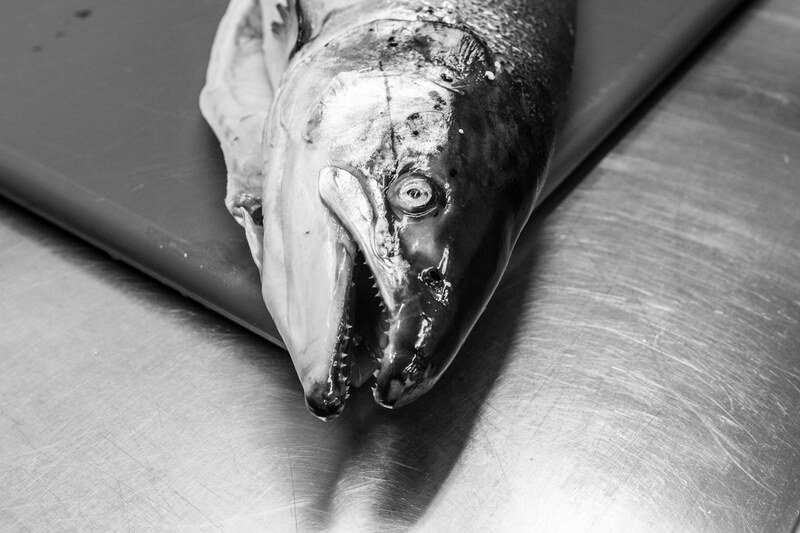 Here Alan explains the different techniques in filleting this huge fish as well as explaining all the different cuts and how they can be cooked at home. 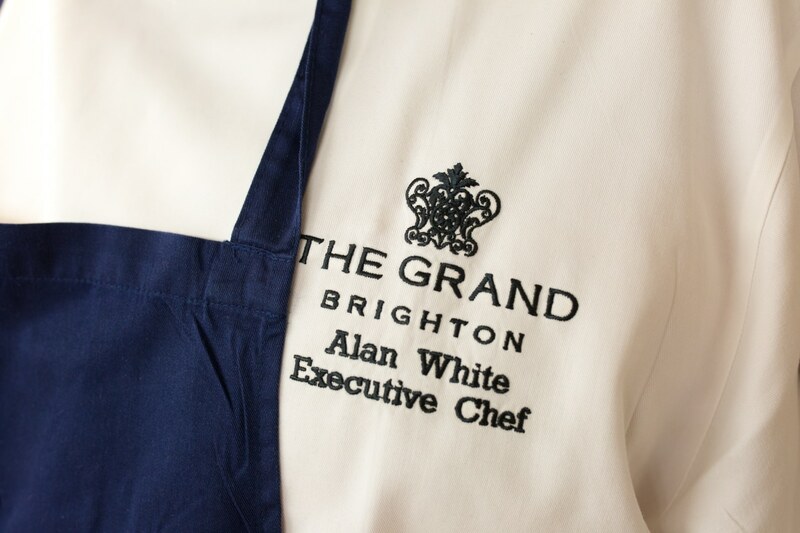 Q & A: Meet GB1 Executive Chef Alan White.